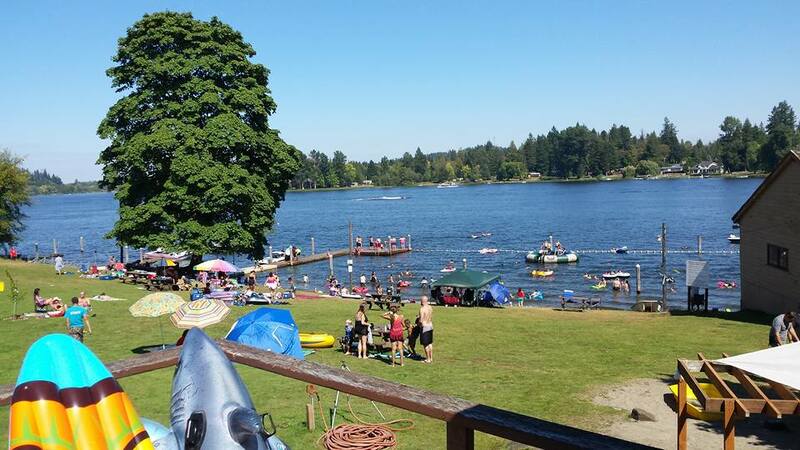 Columbus Park at Black Lake | Fun for the Whole Family! 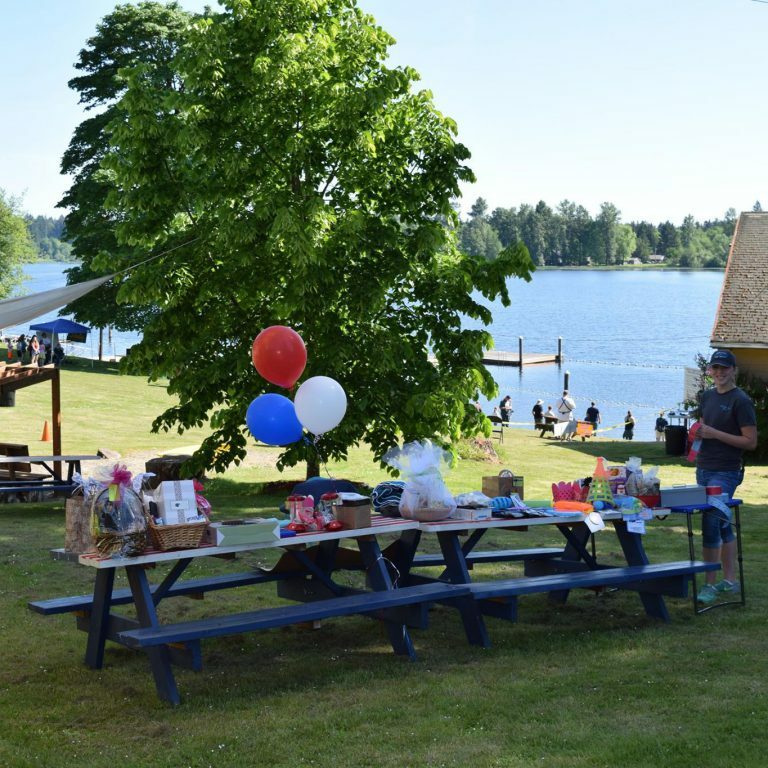 Scenic Columbus Park located on Black Lake has long been a favorite of campers, boaters and vacationers alike. 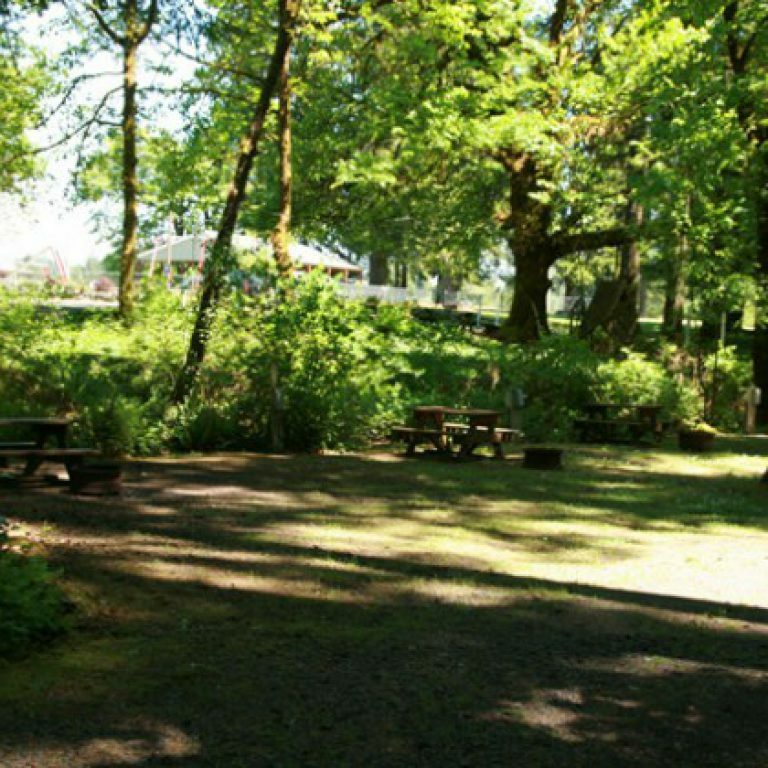 The park contains picnic and camping sites, a picturesque stream, playground for children, a beautiful green grassy beach area for sunbathing, roped off swimming areas, volleyball pits, horseshoe pits, indoor and outdoor rental kitchens, an excellent boat ramp, and all around family fun. 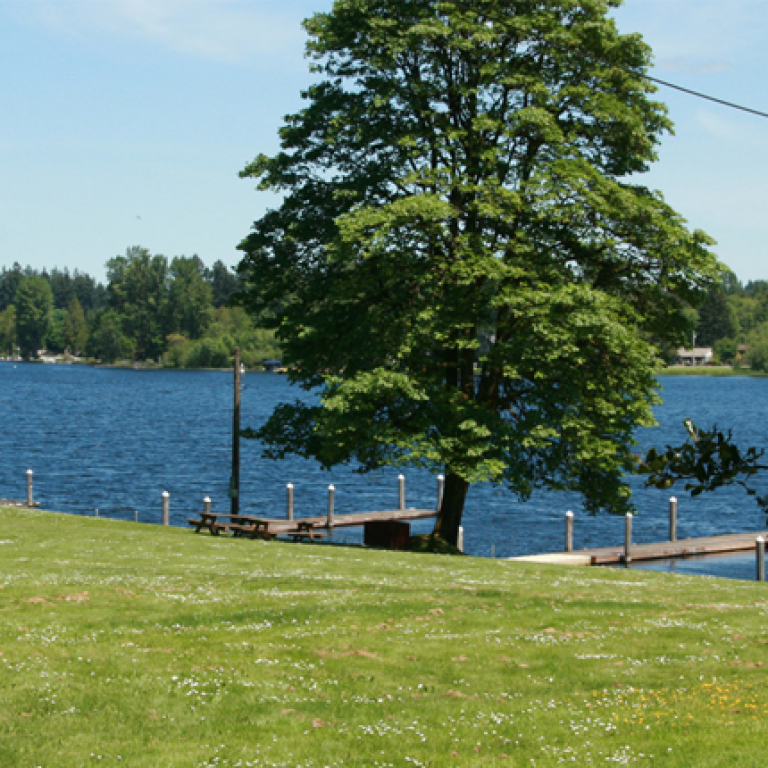 Black Lake is a very active fishing lake. You can fish for trout, catfish, bass, bluegill, and crappy all in large numbers. 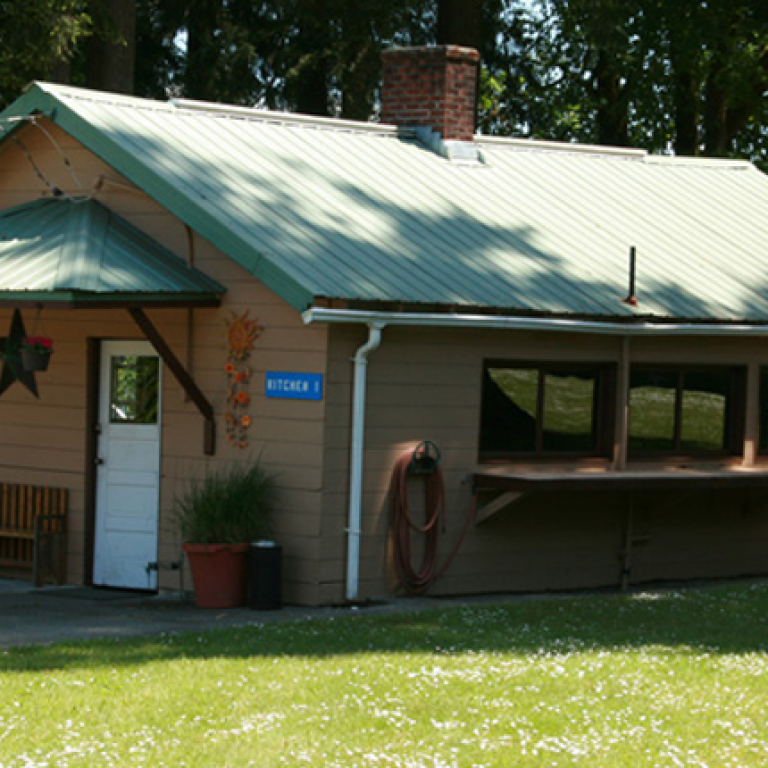 Columbus Park has been in continuous operation since 1926, providing year round residence and summer fun. We currently have 30 overnight sites and 40 monthly sites. We are conveniently located just outside of West Olympia close to grocery stores, a wide variety of restaurants and shopping at Capital Mall. Do you want to take time to relax from work?